Nail trimming is a safe and simple procedure, yet one that is often overlooked by dog owners everywhere. Due to the fact that young dogs wear their nails down naturally by running around a lot, people will sometimes overlook the importance of nail trimming. However, dogs will eventually run out of steam in their old age, and nail trimming will become essential to stopping their nails from hurting the dogs when they grow too long. Furthermore, nail clippers, along with dog shampoos, are some of the most important grooming essentials that a dog owner should not be afraid to overspend on. We say this because inadequate tools will cause the dog quite a bit of pain and discomfort, along with the stress that goes with it. To prevent this, we put together a list of the ten best dog nail clippers on the market to help you make the right choice when the time comes to buy nail clippers for your pup. 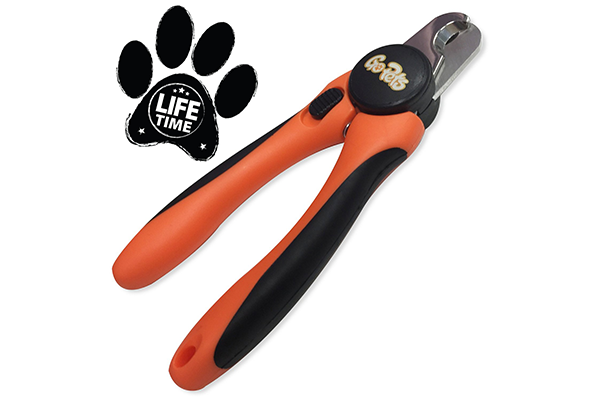 Made from high-quality stainless steel, these sharp heavy-duty clippers ensure a clean and painless cut with just a single squeeze regardless of how the thick the dog’s nails are. They possess a fairly ergonomic anti-slip handle design that prevents slippage, a feature that might save your pup from any painful experiences. You see, this is one of the main issues with dog nail clippers – they slip, they pinch the dog, and then the dog associates trimming nails with getting hurt, thus causing it to be restless during the process. 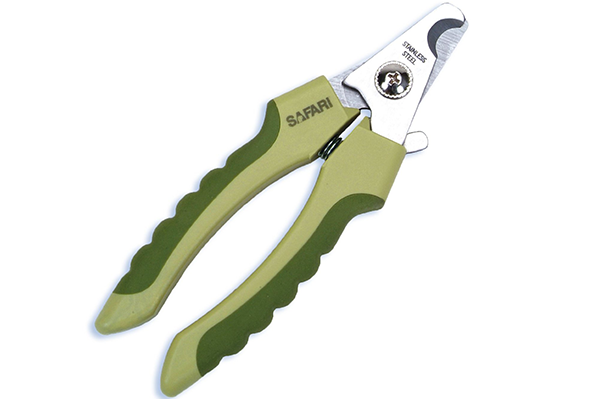 These lightweight clippers are easy to grip and even easier to operate. They also possess a guard on the back to prevent you from accidentally clipping more than you’re supposed to, so that you won’t hurt your dog in the process. They also come equipped with a nail file that you are bound to find extremely useful once the nails are clipped. This being said, the nail file doesn’t have such a good grip, but it is very efficient nevertheless. These particular clippers use an extremely sharp cutting surface with a razor sharp edge for cutting through even the thickest of nails with ease. Made from heat treated tempered stainless steel, these blades aren’t likely to go blunt that easily. 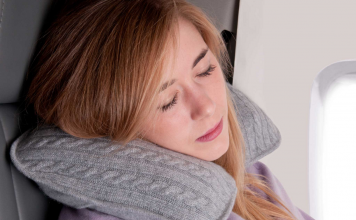 They also benefit from an ergonomic handle that prevents hand fatigue while making them comfortable to hold. We should also point out that they feature an anti-pinch telescopic spring guard that extends as much as you wish to prevent the dog from injury. 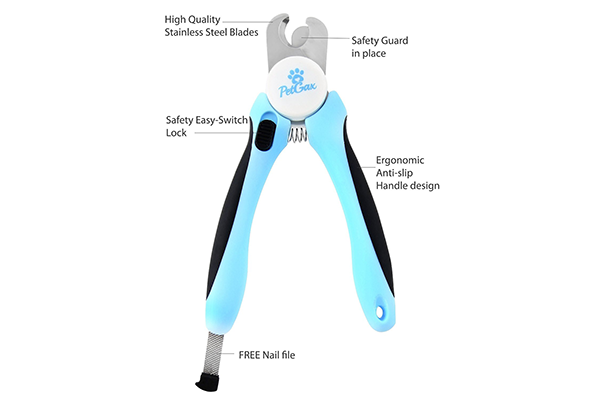 Made from stainless steel, these dog nail clippers will provide you with the sturdiness and long-term reliability you require. Their stainless steel construction also extends to the blades which are some of the sharpest you can find. 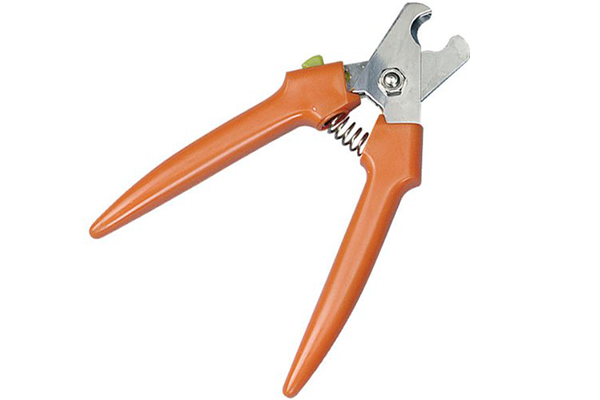 It also has to be said that these heavy duty nail clippers are preferred by veterinarians and groomers throughout the world, not only for their cutting quality but also for how maneuverable they are. Although they work best on small dogs, you can use these particular clippers for nails of any size due to how strong and sharp they are. They come equipped with a depth safety guard that prevents them from cutting your dog’s nail quick by accident. 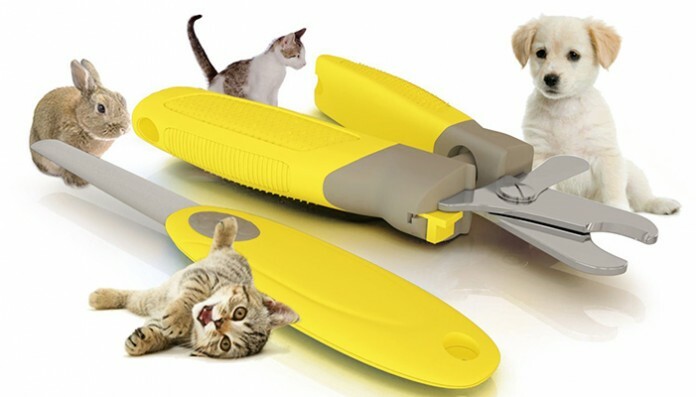 The reason you need this in the first place is because these clippers are equipped with extremely sharp stainless steel blades designed to cut through not only dog nails but cat claws as well. 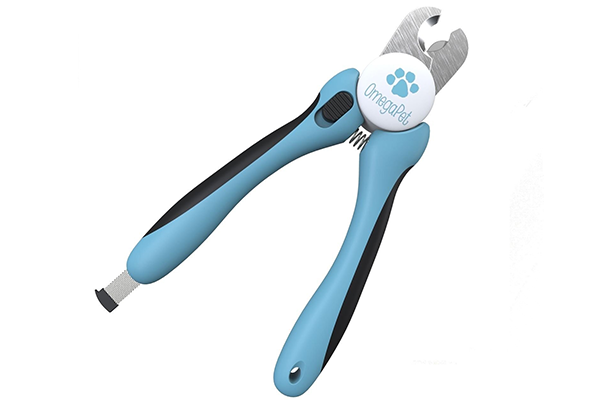 Comfortable and easy to use, these well-designed dog nail clippers are among the most maneuverable out there. 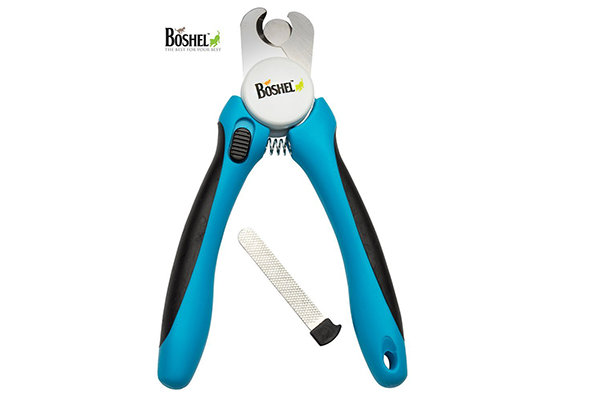 This is mainly due to their full grip rubber coated handles that make them very easy to operate, but also thanks to their safety features that prevent them from cutting nails too short. 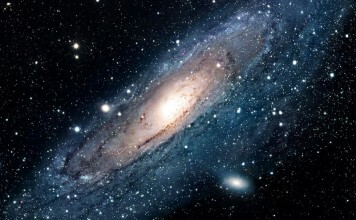 Furthermore, their stainless steel construction guarantees a sharp and clean cut every single time, no matter how intensely or frequently they are being used. Convenient yet powerful at the same time, these dog clippers will help you cut through even the thickest of nails without any issues whatsoever. Thanks to their high-quality stainless steel blades, they are powerful enough to trim nails with just one cut. They also benefit from a non-slip ergonomic handle that provide extra grip to ensure ease of use and to prevent accidental nicks and cuts. They also benefit from a safety stop that reduces the risk of cutting nails too short and a mini nail file. Like the name suggests, these clippers are strong enough to tackle both dog nails and cat claws without any issues whatsoever. 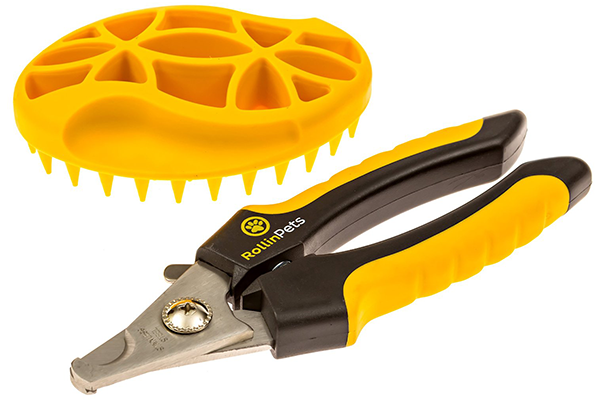 Recommended by veterinarians and professional groomers around the world, they will cut with ease through almost any type of nail thanks to their high quality 3.5 mm thick stainless steel blades designed to remain sharp even after extensive use. It also has to be said that they benefit from a non-slip coated handle and a sensor safety guard to prevent over-cutting. 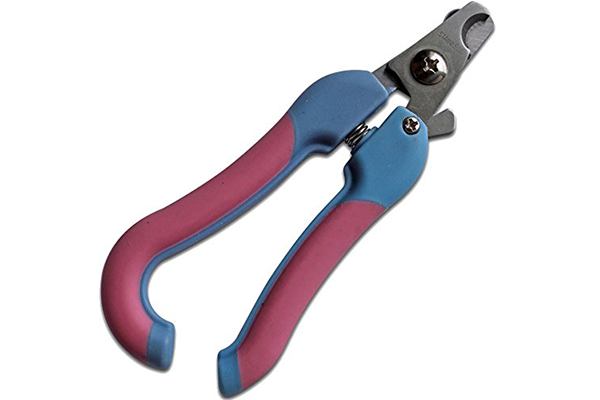 Best suited for medium to large breeds, these extremely sharp and reliable stainless steel clippers are perfect for all your dog’s trimming needs. 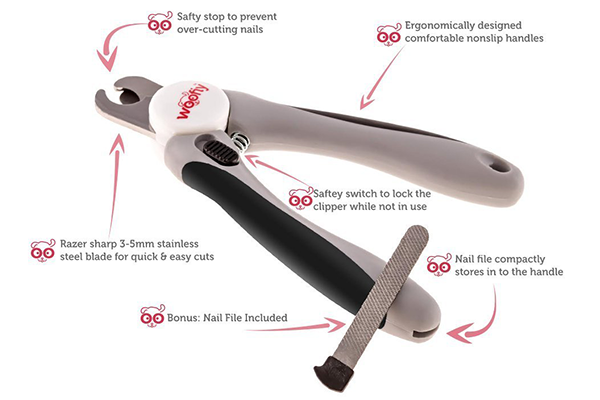 Like most top-shelf dog nail clippers, these ones come equipped with a safety stop as well, a safety stop that any reliable dog nail trimmer should have nowadays. They are also rather lightweight as far as weight is concerned?while their ergonomic handle guarantees a good grip and excellent maneuverability. These sharp stainless steel clippers are currently among the best-selling dog trimmers on the market and it’s easy to see why. First of all, they are very affordable. Not to say that dog trimmers are particularly expensive to begin with, although some do tend to be a bit overpriced. Second of all, they are extremely lightweight and maneuverable, more so than at least half the trimmers on the market today. Last but not least, they boast an ergonomic handle with a safety guard and stainless steel blades that will cut through nails of any thickness.